Equities is one of the easier topic areas in Level 1, but an important one as the weighing will increase substantially in Level 2. There are two study sessions under equity in Level 1. The first reading under SS13 introduces market organization and structure, covering the essential functions of the financial system to how trade orders are processed. It is a somewhat lengthy but easy read. The second reading covers how security market indices are constructed, defined and used. The final reading introduces market efficiency with basic definitions and examples of market anomalies. 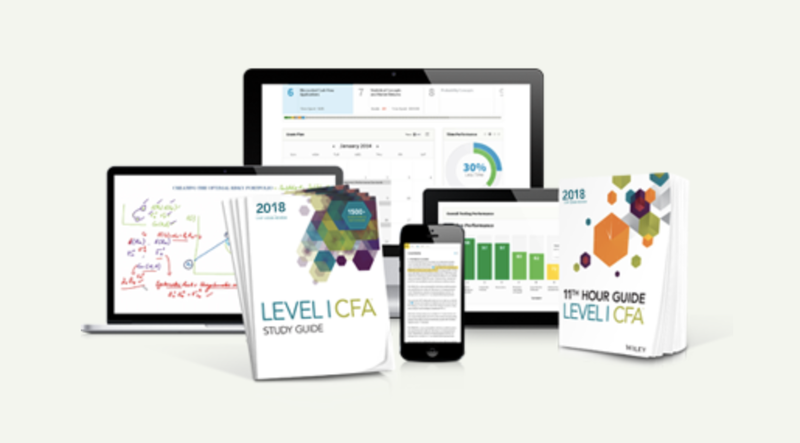 This continues the introduction of equities as an important asset class covered in the CFA exam. The first reading discusses equity securities, such as common vs preferred stock, public/private, direct/depository receipts. The second reading discusses company and industry analysis, on how they are defined and analyzed. The third reading is on equity valuation, such as the Gordon growth model and the multistage dividend discount model. 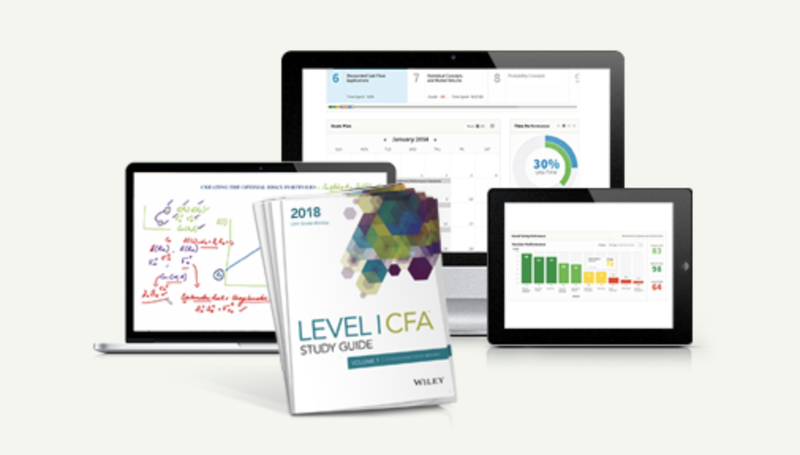 This last reading is probably the toughest in CFA equity for level 1, but it builds a good foundation for Level 2. None of the chapters in equity is all that hard. They are straight-forward, and quite a bit of repeating concepts. Because of this, try to ace this section by aiming at 90%+ in the practice questions and mock exams. This will also help you a lot for Level 2 and 3. The materials are not tough but the books wears you long. Yes, it’s a long read. You might want to pick a particular time of the day (or the mood) to tackle that. Similar corporate finance concepts are repeated in equities, with a slightly different angle. Keep this in mind in order to master both sections.